A plan to split its stock 50-fold, unveiled alongside detailed results, helped push the tech giant’s shares up sharply. That is puzzling: this won’t do much except entice a few more small investors. Issues like shareholder returns and corporate restructuring matter far more. 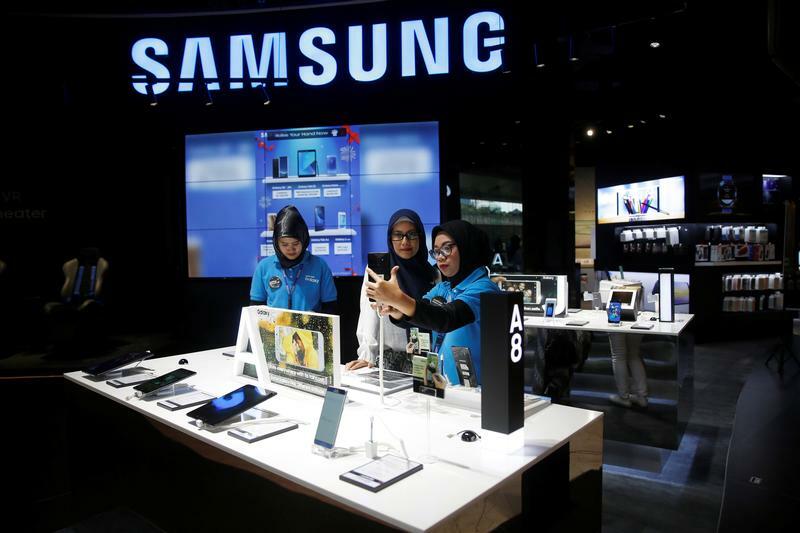 South Korea's Samsung Electronics on Jan. 31 announced a 50:1 stock split, saying it wanted to make the company "more accessible and provide dividends to a wider range of investors". Samsung said it expects the split to "add both liquidity and marketability" to its shares. Samsung also reported record quarterly operating profits of 15.2 trillion won ($14.2 billion) in the three months to December, in line with earlier guidance. Samsung shares rose 6 percent to 2.64 million won by mid-morning Seoul time on Jan. 31.